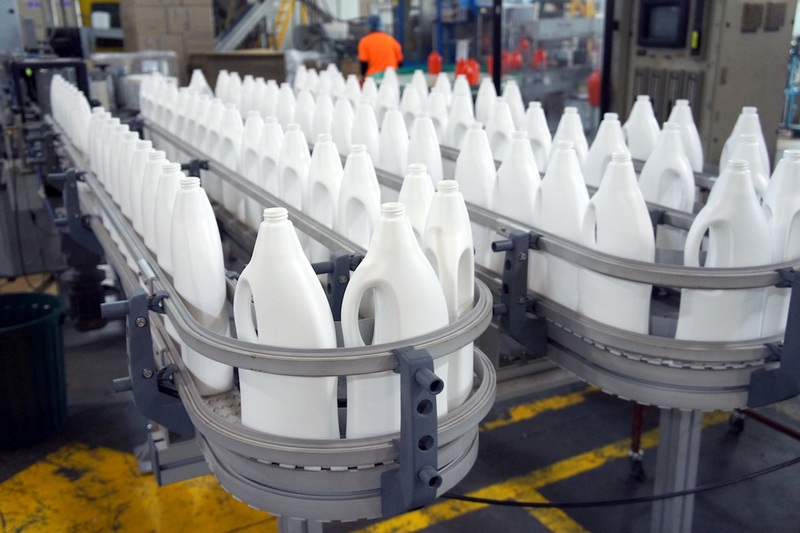 At Smalte, we engineer conveying solutions to meet your plant’s unique set of needs. Specialising in custom design and fabrication across a wide range of industries and applications, our team are committed to creating the best outcome for you. In the manufacturing sector, every industry has its own set of needs for optimising how goods move through a plant. Our engineers have the expertise and experience to design for industry-specific requirements and demands on conveying technologies. 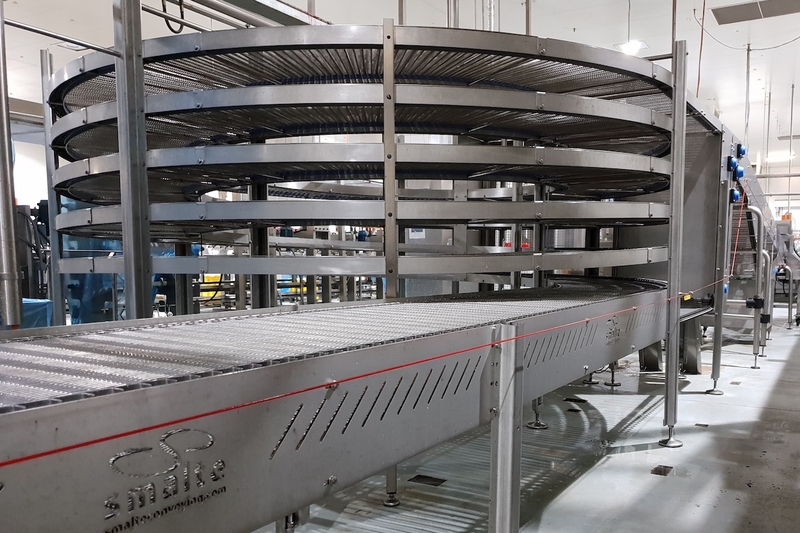 Smalte’s comprehensive range of conveyor systems is designed to meet the diverse needs of Australia’s manufacturing sector. We specialise in custom modifications to meet the unique requirements of our clients’ individual plant operations. 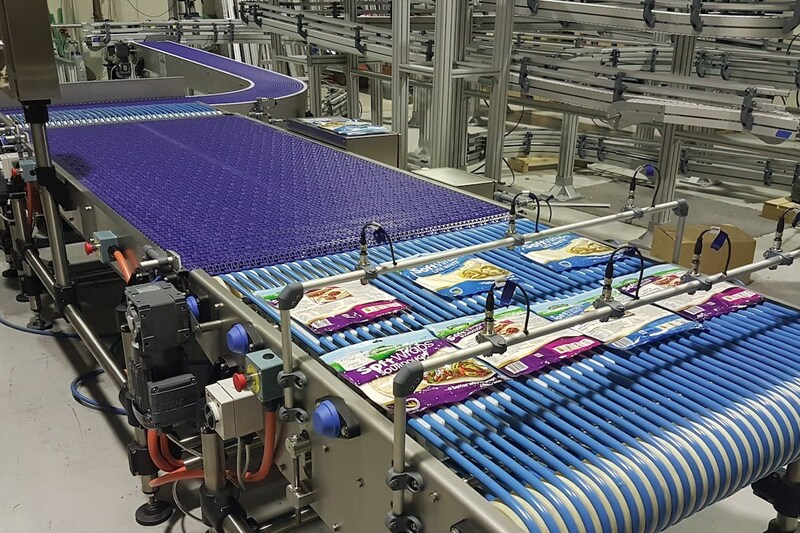 See how Smalte helped a major robotics integrator modernise its packaging facility. Detailed design, calling upon our many decades of industry experience. Project management, including establishment if milestones for delivery and sign-off. Procure hardware and services, as we engage our supply partners. Assembly, testing, FAT testing. 100% right. No excuses. Delivery, installation & commissioning. In and out with minimal fuss. Project review – was it ion time, on spec & on budget? What can we do next time as we strive for continuous improvement?